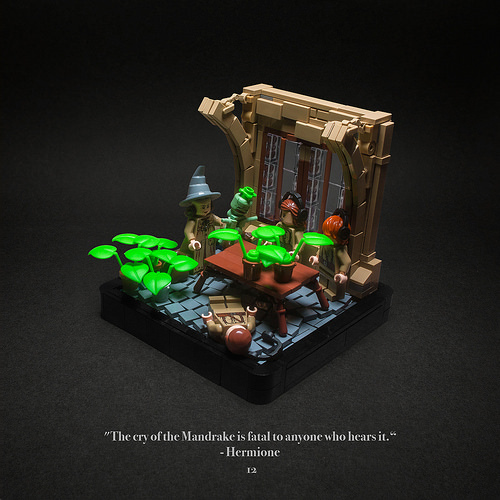 For the past two months, Markus Rollbühler has been posting a series of elegantly crafted vignettes from Harry Potter and the Chamber of Secrets. 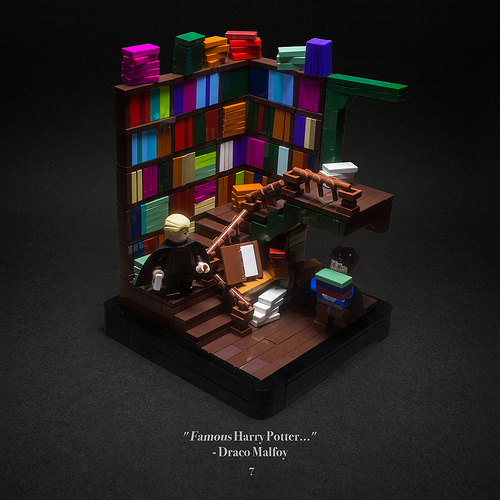 The project was inspired by his friend Marcel, who previously built vignettes from Harry Potter and the Philosopher’s Stone. 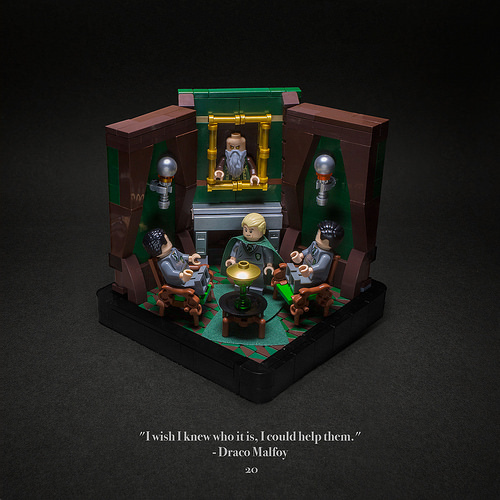 Below are just a few from a gallery of 20 so far, and I really like the presentation of the model by using a quote from the book to add both context and flavor to the builds. Check out all the vignettes so far on Flickr. Phenomenal color palate and lighting.